Another happy family has successfully sold their home at 19558 116B AVE in Pitt Meadows. WOW - RARE OPPORTUNITY!!! 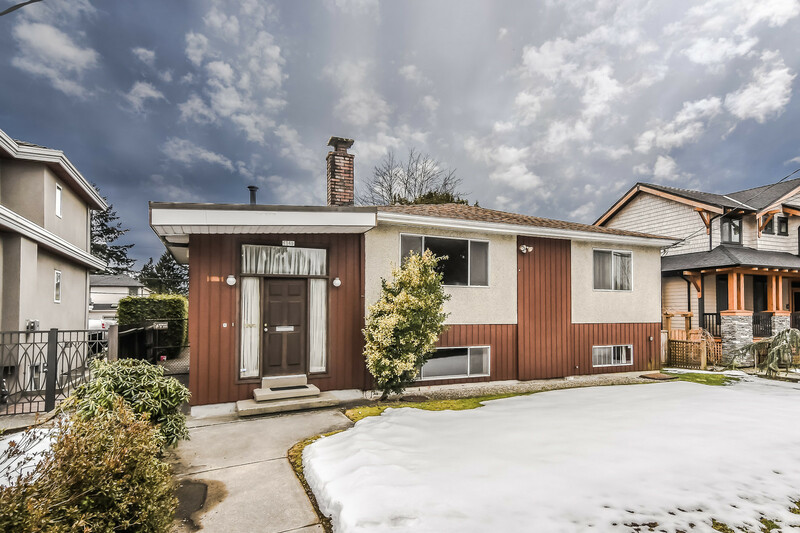 A great home, with a great lot, enjoying a much sought after location, & priced well below other Pitt Meadows homes currently offered for sale. This Estate Sale home has been lovingly lived in & maintained but is mostly original. This is for the Buyer who's willing & able to put in some TLC & updating to make it "their dream home". 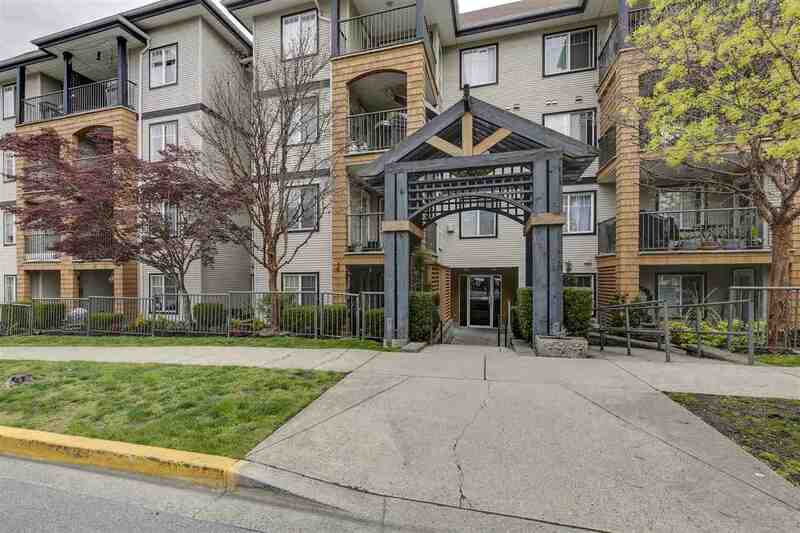 This home enjoys a prime location set amongst other beautiful homes & is just minutes from schools, shopping, theatres, restaurants, 5 golf courses, buses, recreation, the West Coast Express, Golden Ears Bridge & much more. First viewings @ the Open House Saturday August 13th 1:00 - 4:00 pm and Sunday August 14th 1:00 - 4:00 pm This is a fantastic opportunity that you don't want to miss. See for yourself. THIS IS A WINNER!! !